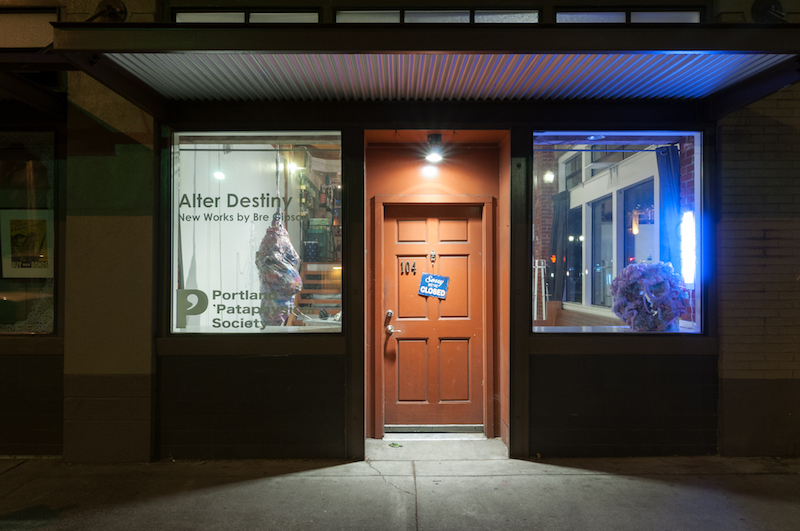 PataPDX is pleased to present an exhibition of new work by Oakland-based artist Bre Gipson. 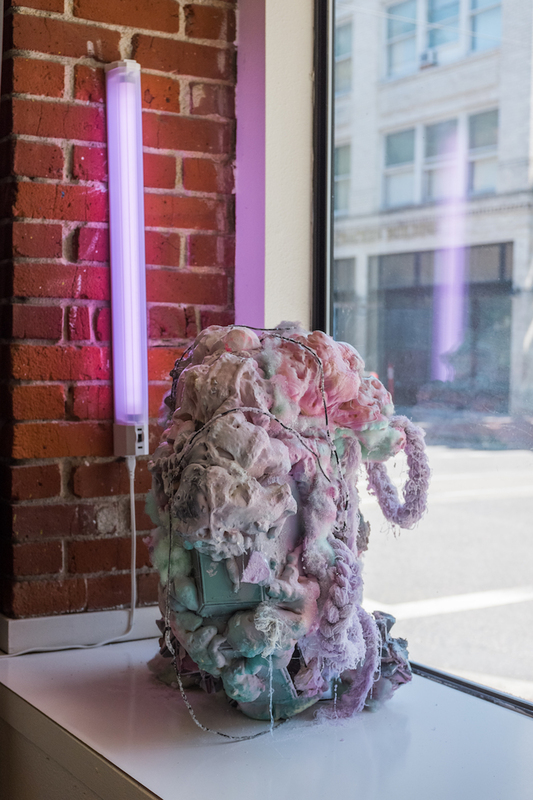 A multi-disciplinary artist whose work evokes organic and mineral forms built from industrial materials, Gipson creates unsettling installations that seem to grow and mutate from their environment. 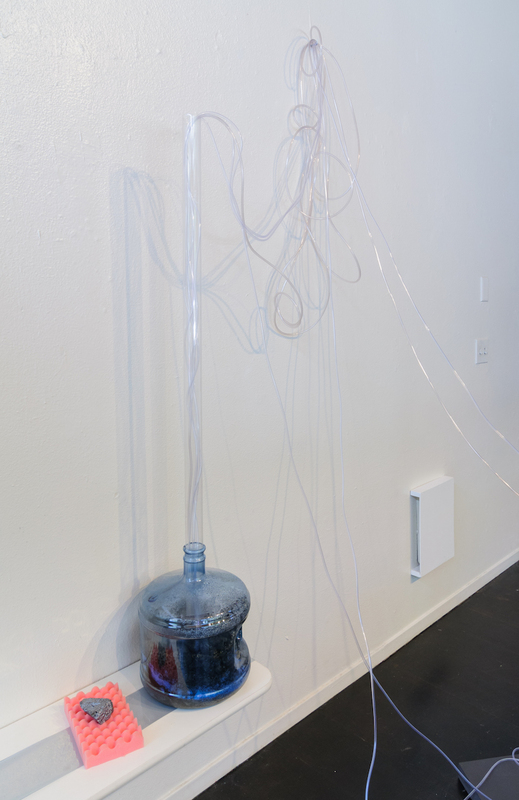 This exhibition compliments another installation of Gipson’s work on view at the Pacific Northwest College of Art, where she attends as part of the Low-Residency MFA in Visual Studies. Of her work, Gipson says, “I aim to recreate a place I have been before, in my travels through dreamscapes and weekend getaways to parallel universes. Common and discarded materials are my means to physically reform the landscape. Materials once taken for granted and cast aside now breathe new life. I collect, seek out and stumble upon items that to the untraveled eye only seem everyday and mundane. Instead, I see them as something more, as tools that allow others to see what I have experienced, as I remember them. Bre Gipson is a multi media artist based in Oakland, California. 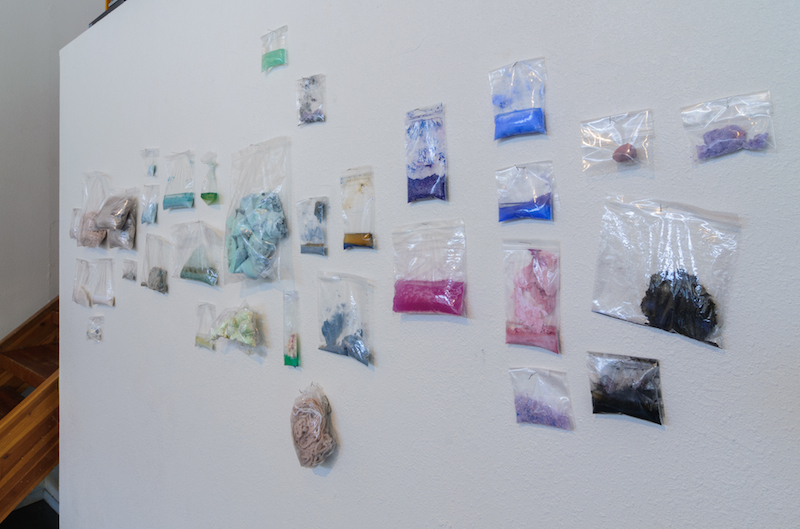 She received her BA in Art Practice from University of California, Berkeley and is currently in pursuit of a MFA in Visual Studies at Pacific Northwest College of Art in Portland, Oregon. Bre has exhibited internationally and at California African American Museum in Los Angeles. Mystified by the possibilities of what may or may not exist, Bre creates art environments that investigate, the unknown, alternate realities and exploit our changing beliefs of what is real.